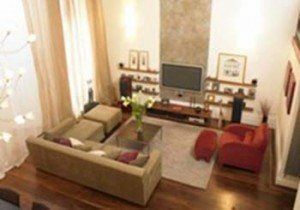 Best Cleaning Services in London is a professional cleaning company established in London since 2014. Hiring a cleaner wasn’t so popular in the past, but with all the things that needs to be done by people with their careers it has become difficult to do everything all by themselves. There is one rule that you must always remember when it comes to taking care of your carpet, and that is to keep it regularly cleaned. 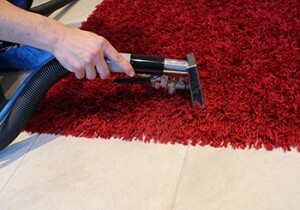 The best way to do that is to hire professional carpet cleaners. 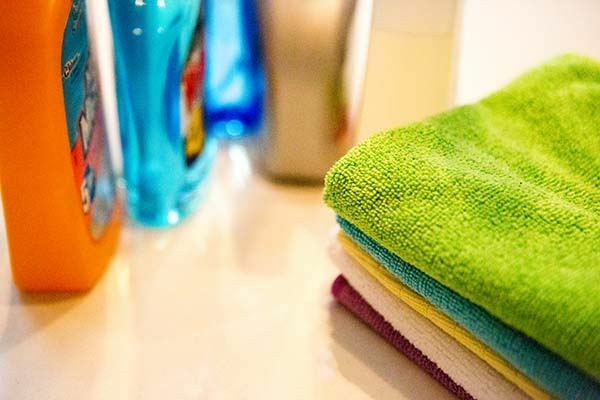 Best Cleaning Services work with many letting agents all over London and we know their requirements regarding the condition of the property to be vacated. Our cleaners are professionally trained to perform an expert tenancy clean. Now you can get your sofa cleaned by professional upholstery cleaners for free! Book your regular domestic cleaning from Best Cleaning Services and get your free sofa cleaning today. We have a team of professional cleaners who provide excellent Best Cleaning Services throughout all London areas. Our cleaning team is composed of highly competitive and effectively skilled people, and we guarantee reliability and consistency of our Best Cleaning Services. If the regular house cleaner we provided you fails to give you our best standards, we will replace that person with a more dependable one. All of our cleaners have undergone a very rigid screening and interview to determine their reliable background and to test and verify their skills and knowledge in the cleaning industry. We have a trustworthy, reliable and dependable team of experts. 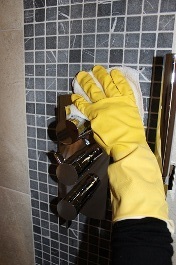 We make sure our cleaners are skilled and able to render professional quality services for all of our clients. We only use the best cleaning solutions, processes, and tools. We provide the best cleaning services at very affordable cleaning prices. 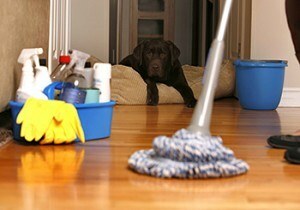 Best Cleaning Services is one of the top cleaning companies in London. Give Best Cleaning Services a try and you will not regret it! Give us a call on 020 3322 1702 and get your free quote from the most trusted cleaning agency in London.